« Our 1st DUBCO Beer Dinner! 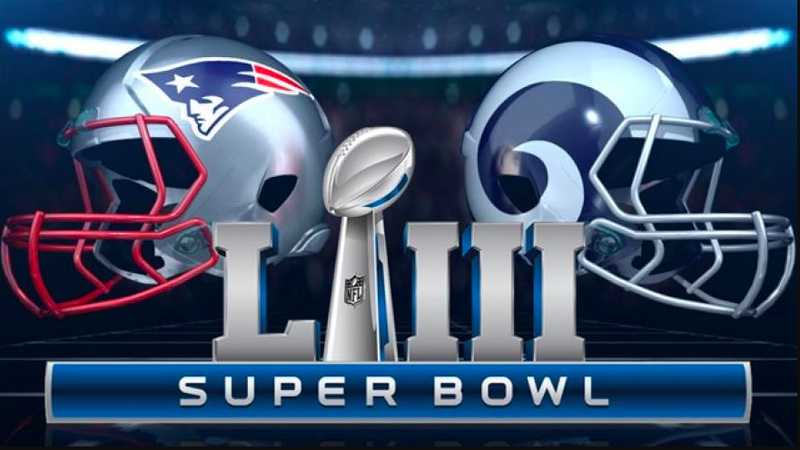 Come down to Coastal Kitchen & Daiquiri Bar to watch The Los Angeles Rams take on the New England Patriots for Super Bowl LIII. Best bar in Bay Shore to watch the big game. Flat Screen TV’s surround the bar, not to mention darts, shuffle board, and pool tables are also available to play. Enjoy the following specials for the game.